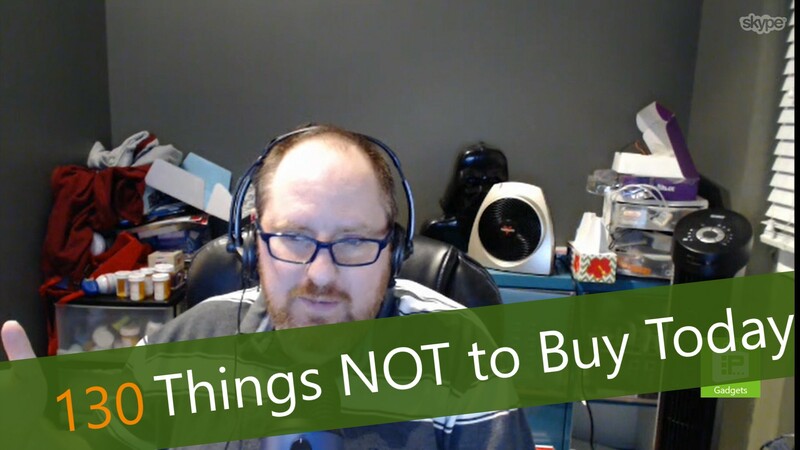 This week, Avram talks about the tech items that are not worth buying today. This time of year, with CES just behind us and MWC just ahead, there are a number of products that are about to be replaced by new models, so buying now would be a disappointment. Once a new model comes out, old models become more affordable and new models are faster, lighter and better than their predecessors. Of course, this is not to say that, if you drop your phone in the toilet you should wait, but if everything is still working, a few more weeks might do you well.